The Single Knee Pant takes inspiration from a classic workwear-style fit, with a relaxed, straight leg and utilitarian pocket detailing. 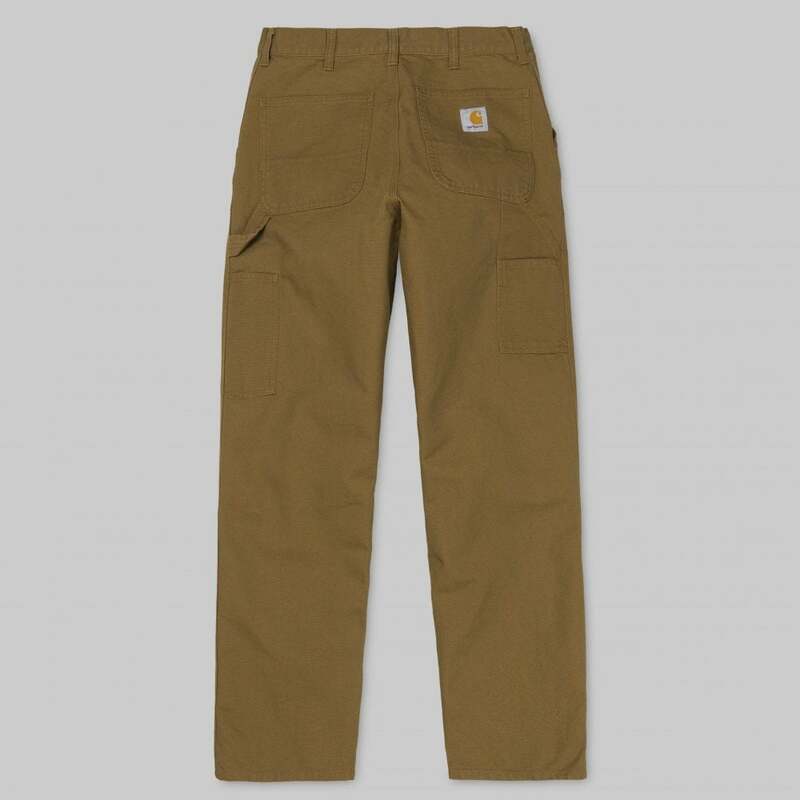 It is constructed in Carhartt's iconic 12oz Dearborn Canvas – a rigid cotton which has been rinsed & will soften with repeated wear without sacrificing its durable qualities. Relaxed straight fit.